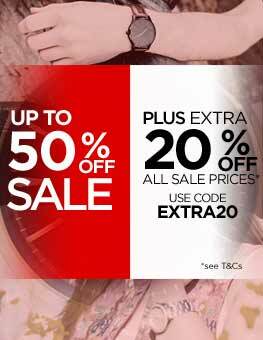 Established as a famous clothing brand, Guess have now become a leading provider of fashionable and trendy watches. The Guess name is probably better known for their jeans than their watches, but that doesn't mean the watches they make are any less worthy of receiving praise for the products they produce. 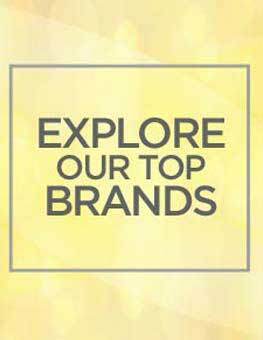 There are over 1100 retailers across the world offering Guess products and accessories. Guess started out as a tiny denim company in California in 1981, and it didn't take long for them to become one if the top fashion companies in the world. 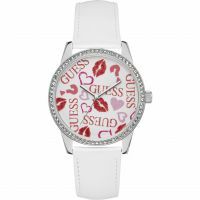 Specializing in modern designs that cater to a younger demographic, it's not hard to see why the Guess brand has become so popular. 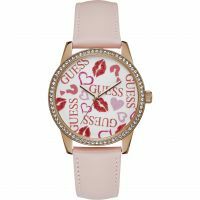 The offering of mens and womens watches produced by Guess are not only elegant and sleek, but also much more affordable than many other brands producing similar watches. 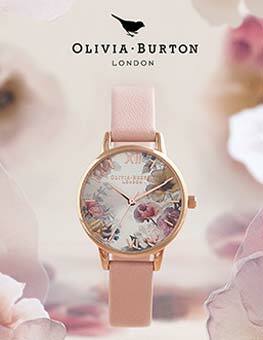 The womens watches are more like a piece of jewelry than a timepiece. This is even evidenced by the fact that some of the choices you will find in their watches are actually called bangle and bracelet watches. They have choices of stainless steel, gold tone, and crystal watches that come in designs that you will not find in other watches. Watches with butterflies on the face, bold numbers, and a big G representing the Guess name are just some of the choices that make them stand out from other watch makers. 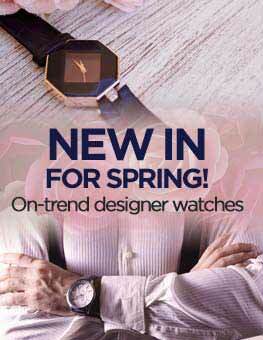 While they also offer watches with leather straps, the face of the watch is like no other you have ever seen. Combine these with the woven-textured double wrap watches and the charm bracelet watch that exudes sophistication and taste, and you can see why Guess watches are something that many women adore. Their wide variety of mens watches are also pieces to behold, and are accessories that only strengthen the Guess name as a fashion icon. From sport watches to luxury timepieces, the faces of the watches and the straps that hold them all seem to present the perfect match. In the mens collection you will find chronograph watches, digital watches, watches with complex displays, and two tone watches. The Guess 25th Anniversary Iconic Cuff Watch is nothing short of eye candy, and whether it's a stainless steel or leather strap you are looking for, they have many other selections that are equally as stunning. 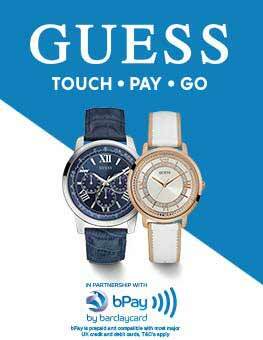 Looking at the selection of watches offered by Guess, you would never believe that they actually started out selling jeans. The quality, style, and price of these timepieces make the Guess name one to be reckoned with in the watch industry, and one that will continue to grow as time goes on. From the famous clothing label, GUESS?